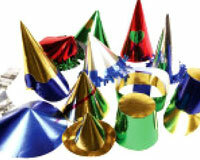 We have a large selection of Christmas & New Year party packs to buy. 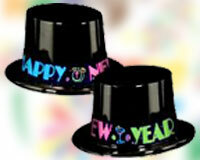 These are perfect for any size New Years Eve Party and make shopping easy. 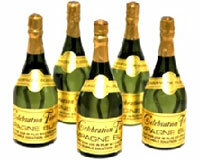 Whether you are looking for a Party Box for 10 people or an Office Party Pack for 100 people we have a party pack to suit your needs. 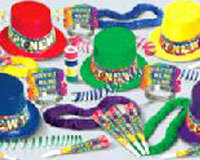 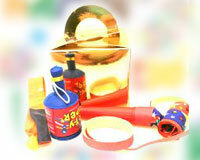 Please call our team on 08453 31 34 31 for any advice on Party Packs.